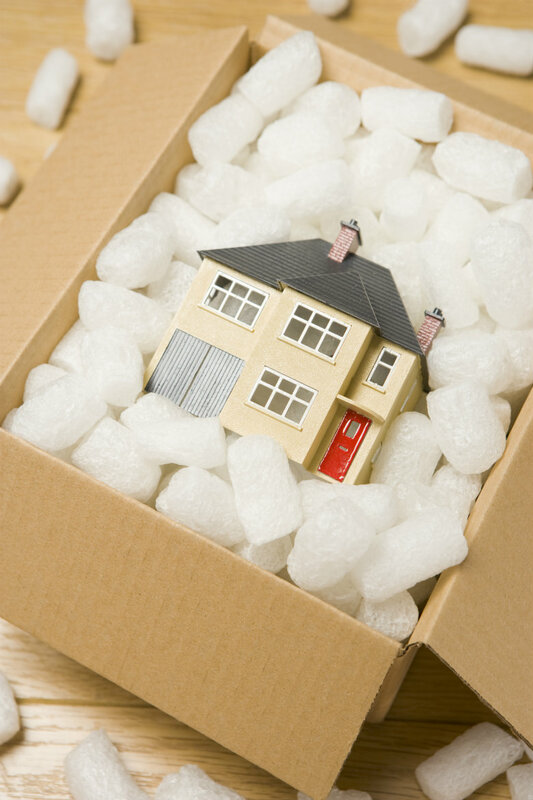 Moving After Retirement: Why, When, Where, How? As you reach the point of retirement, it is time to start thinking of where you want to spend your “Golden Years”. There are many reasons why individuals choose to relocate upon retirement. Before making the big move, ensure that you are making a smart choice. Retirement usually means living on less income. Thus, this is a decision that should take some thought, financial planning, and research. Moving involves a lot of energy and preparation. You must plan, pack, unpack, and get used to life in a new city. 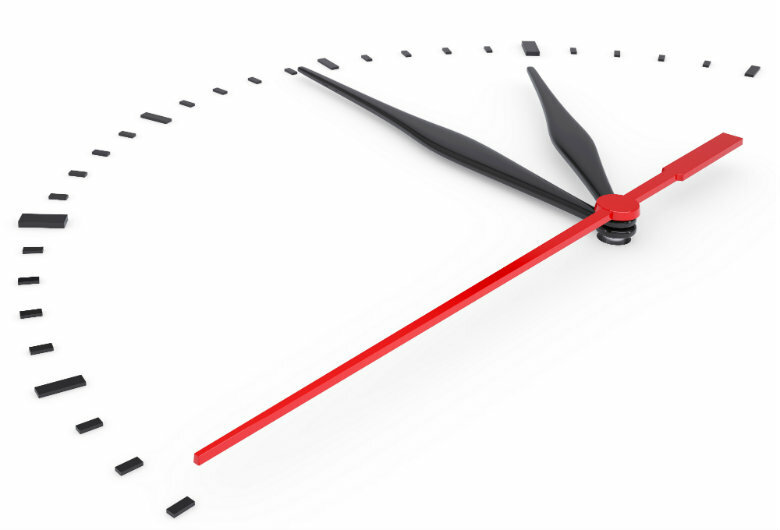 The timing of a move is also an important factor to consider. You want to make sure you are in a comfortable financial situation to support a move to a new home. Relocating upon retirement provides the opportunity to move to a location that better suits your dreams, plans, and future. We have assembled this article to help you with your retirement move. We will discuss the WHY, WHEN, WHERE, and HOW of moving after retirement. This will include information concerning how to get your vehicle to your new home, as well. WHY Move Before Or After Retirement? To be closer to loved ones. Maybe, you want to be closer to your friends and family, so that you can make more frequent visits. On the other hand, it is also nice to know that they are there for you when you need them. One downside of growing older is that you become more dependent on others. However, it is beneficial to have family nearby. For warmer weather. Those who live in the North or in the colder regions of the United States look forward to moving to the southern states, such as Florida, upon retirement. If you are a snowbird, you may already have a vacation home in a warmer climate that you will want to make your permanent residence. In search of quality healthcare, without breaking the bank. Retirees want to ensure that there are quality doctors and hospitals in the area at an affordable price. Before moving to an area, you also want to make sure that they are not too far of a drive. You want convenience, quality, and value. Can I afford to make this move? It is crucial to have a retirement plan. After you have decided on a few options, calculate a few different scenarios. Take into account how much the cost of living will be where you want to live. Make sure to include the cost of income, sales, and property taxes, as well. You want to be able to survive comfortably on your income. If it is too expensive to live at your dream spot, think about other alternative cities and states. There are plenty of options to choose from. It is likely that by this point in time all your children have left the nest. Think about if a five-bedroom home is necessary for a family of two. Moving to a smaller space can reduce the costs of upkeep, utilities, and more. This could improve your financial condition, leaving you with more money to save or spend as you please. There are advantages and disadvantages to renting or purchasing a home. If you rent, you have a homeowner or property manager who will pay to fix problems if any come about. Thus, the responsibility of home maintenance is not on your shoulders. The costs of repairs would not be coming out of your pocket. However, there is the possibility of rent increasing in the area. Is moving close to friends and family an option? A major reason why retirees choose to relocate is to be closer to the ones they love. Having a support group during times of need is crucial at this point in a person’s life. However, sometimes it is not the most practical solution. Your children may not be settled in their career yet, so you have no idea where they will be a few years down the road. In addition, another community may offer better benefits to retirees, in terms of medical care, leisure activities, and such. However, it may be a distance away from friends and family. You must make a decision that makes the most sense for you. After retiring, you will have a lot of free time on your hands. You may want to take up a hobby, such as golf, Pickleball, gardening, or simply enjoying a nature walk in the park. Make sure the community you are considering offers the hobbies you enjoy. This way you can occupy your time doing what you love. 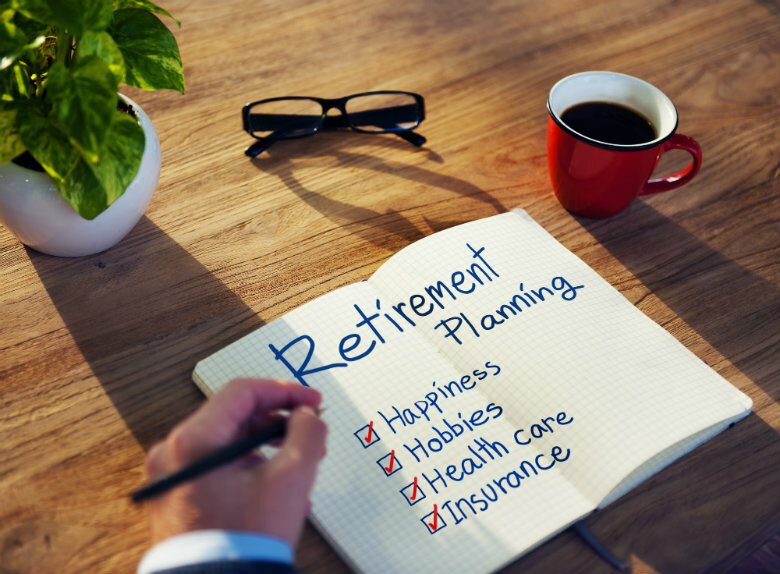 Many Americans plan on working after the age of sixty-five or do not plan on retiring at all. 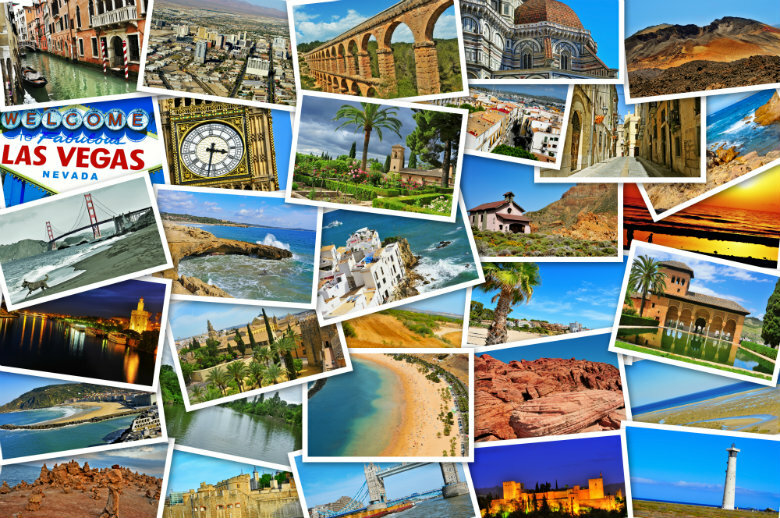 If you are in a position, financially, to make the move to your dream destination, then go ahead. Why wait? Avoid the heat. Summer months are not only hot and humid in most places, but it is the time of the year when the cost of moving and auto transport services are the most expensive. If you can, move in September, October, or November. Moving companies are slowest around this time of year. Children are in school, and it is before the holidays. Not many people will choose this time to move. Choose weekdays. Move during the week, rather than on the weekend. Movers may give a better deal. Plus, the companies are less likely to be booked. Move mid-month. Many people move at the beginning and at the end of the months, because leases are up. Go for the middle of the month to avoid the rush. WHERE Are The Best Places To Move Upon Retiring? There have been many surveys and studies conducted over the years to determine the top states in America retirees wish to move to. The most popular states are often ranked upon a variety of factors important to retirees, such as the cost of living, taxes, healthcare, weather, crime rate, and more. AARP even offers a Livability Index, which scores areas of the country on a scale of zero to one hundred. You can plug in an address, and the program will supply a score based on a number of variables. Many of the states on the list occupy the Sunbelt region of the United States. This region is a strip of states in the Southeast and Southwest areas of the country known to have a lot of sunshine. It stretches from California to Florida. It includes the states of Nevada, Arizona, Texas, North Carolina, Georgia, and more. The “Palmetto State” is the perfect place to call home after retirement. The winters are mild, cost of living is low, and there are plenty of activities to occupy your time. Income tax varies between three and seven percent. South Carolina’s property tax is also one of the lowest in relation to other states. Some popular retirement towns include Charleston, Beaufort, Myrtle Beach, Hilton Head Island, and more. Texas ranks one of the best places to retire due to its entertainment, food, access to healthcare, and weather. However, remember it is said everything is big in Texas, including property tax. This is one factor to consider before moving to the state. In reference to income tax, there is none. Many individuals enjoy living in the cities of Houston, Dallas, San Antonio, and Austin. Who doesn’t love the “Sunshine State”? With a warm climate all year around and plenty of golf courses, beaches, and waterways, there is no wonder Florida is on the list. The state has no income tax. However, property tax is relatively high and based on the value of the property. There are senior citizen exemptions, as well. Some of the more popular cities to settle in are Key West, Miami, Fort Myers, Orlando, and Tampa. Arizona is not only known for being home to the Grand Canyon. It is also a popular retirement destination because of the multitude of outdoor activities, festivals, and attractions. In addition, there is no need for your snow boots and hat. The state’s property tax is below the national average, and social security payments are not taxed. However, Arizona does have a high sales tax. There are many nice locations to live in the state, including Phoenix and Tucson. Nevada has more to offer than the city of Las Vegas, most commonly known for its casinos, shows, and nightlife. The state offers affordable housing and relatively low property, income, and sales taxes. Plus, social security income is not taxed. The state boasts a beautiful landscape and a mild climate. Some cities to consider residing in include Henderson, Gardnerville, Reno, and Carson City. There is a lot of stress and emotion associated with moving into another home. You likely have been in the same house for many years. Maybe, this is even the home where you raised your children. Going through all your belongings, packing up everything, and starting a new life elsewhere can be overwhelming. Have no worries, we are here to help. Calculate expenses, accurately. States vary in property, income, and sales tax. If the state is not getting money from income taxes, it is likely getting it from other means, such as in high property taxes. Find quality health care. Before moving to a smaller town, research your access to physicians. Also, know whether or not those doctors take your insurance. Some do not take patients on Medicare. Look at the crime rate. This is a consideration for anyone moving, not just retirees. It is especially important to think about if you intend on traveling and leaving your home alone for some time. You want to feel secure in your neighborhood and at peace while you are away. Visit first. You may imagine in your head what life will be like. However, you do not truly know until you live there. Spend a week getting to know the area. After your visit, hopefully this will help you make a decision, either for or against the location. Hire a professional. Leave everything to someone else. Do your research to hire a company you can rely on. Look for a moving and auto transport company you can trust. This will eliminate stress on move-in day, knowing all your possessions are being cared for. Rely on help from friends, family, and neighbors. Moving house is never easy. It requires a lot of hard labor and time. The more people to help, the better. 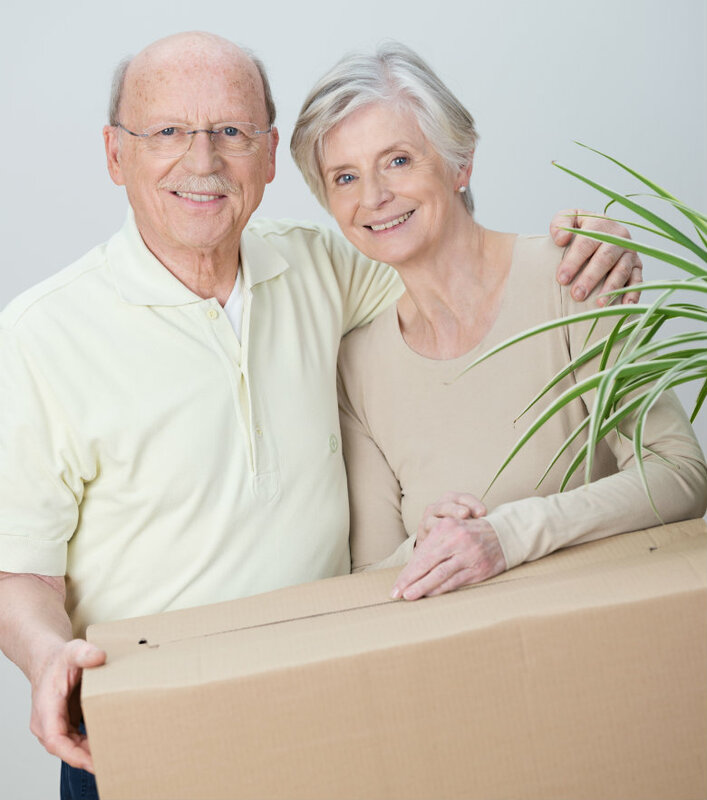 Loved ones can help make the big move easier and reduce stress associated with the moving process. Start sorting. Maybe, you want to give some items to your children or grandchildren. Other belongings you may want to donate to charity. You may also want to consider throwing a yard sale or garage sale. This would allow you to make a little extra money for retirement living. Sort belongings into piles. Go room by room. Start with the rooms that hold the most items, such as the attic, basement, or spare room. Ask yourself if you need it, use it, or have another item like it. Before tossing, consider if someone else could benefit. Before throwing items away, go to your local thrift shop, consignment store, or shelter. For books, check with the nearby library, used book store, shelter, or daycare. In the case of clothing, donate to thrift shops, consignment stores, or shelters. When thinking about all the possessions that you must move into a new house, you must also take into consideration your vehicle. How are you planning on transporting it from one location to another? Will you choose to drive or go for a more safer, easier alternative? Choose to hire a professional auto transport company. National Dispatch is a nationwide auto transport company that specializes in the movement of all types of automobiles, including cars, trucks, SUVs, vans, and motorcycles. We provide a wide array of services to meet your unique needs. Furthermore, we go the extra mile to ensure that your vehicle arrives at its destination in a safe and timely manner. Receiving a auto transport quote could not be more simple. Contact us today via phone. Our number is 800-321-2051. We also encourage you to use our online quote calculator system. You will receive a free auto transport quote instantly, without any personal information required. We cannot wait to hear from you!